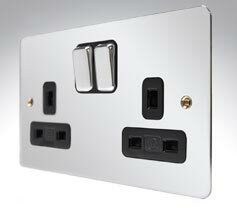 Great looking super slim switches and sockets which sit flush to the wall. 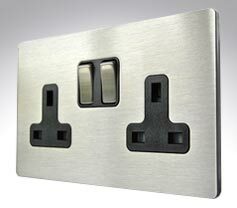 Finishes include Stainless Steel, Brushed and Polished Chrome, Satin Nickel and Black Nickel. From MK, Emco, Hamilton, GET & BG.  Super stylish and great for easy decorating! 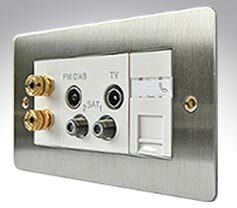 Screwless ranges with clip on fascias from Hamilton, MK, BG, Crabtree, GET and Varilight. 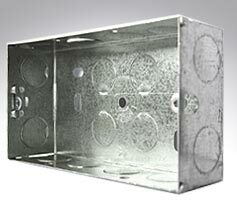 High quality steel plates in polished chrome, brushed chrome and roped and plain brass. 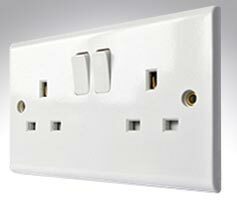 Three ranges of white moulded switches and sockets: MK Logic Plus, Deta Slimline and Emco White. 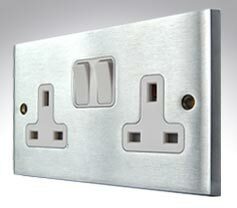 Industrial metalclad switches, sockets and connection units from MK and Contactum. 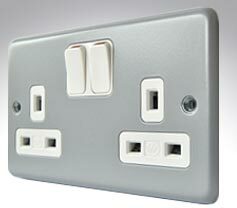 Flush socket boxes, junction boxes and enclosures from Ashley, Appleby, Gewiss and Wiska.